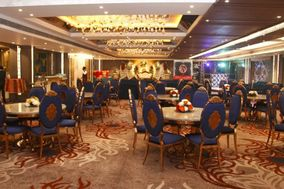 Wedding Venues Delhi NCR ARE YOU A VENDOR? Delhi NCR has a reputation for being an overwhelming surge of colour, chaos, brilliant sights, never-ending sound, and enticing smells all woven together in a tapestry that mixes history and modernity. It is, in a word, vibrant. For couples planning weddings, it's also a magical place to be. Here, you can find some of the world's best stylists and fashion designers, the most talented caterers, and plenty of transportation hubs to make getting here easy for guests. You can go all out with all the trappings of a traditional wedding or be as unconventional as you like and no one will bat an eye. 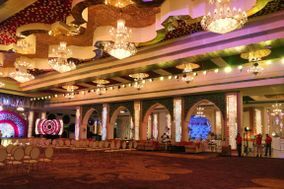 And when it comes to Delhi NCR wedding venues, the only limit to the extravagance you can have is your budget. 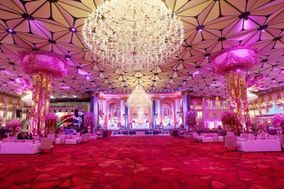 Of course, if all of the elaborate details, glamourous clothes, and never-ending daaru-shaaru sound too over the top, you can always look at Jaipur wedding venues or Agra wedding venues! 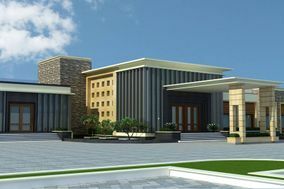 The options you'll encounter when you search for wedding venues in Delhi NCR will be second to none. You're getting married in the right place if your dream is to be treated like royalty on your wedding day. 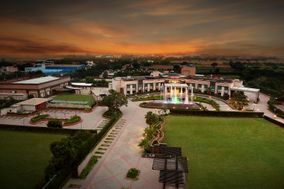 Weddings in Delhi are known for being glitzy and lavish, and the area is home to some of the most magnificent gardens and upscale farmhouses, colourful banquet spaces, and ultra-luxe hotels. 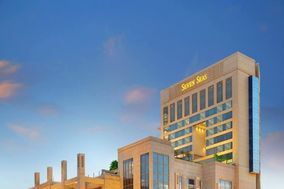 You will truly feel like one of the elite when you celebrate your wedding here! 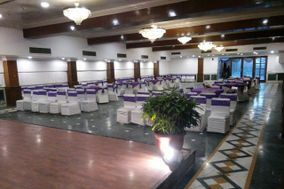 The only question you have to ask yourself is how much you're willing to spend on a Delhi NCR wedding venue. Using a wedding budget planner can help you calculate the best way to use the funds that have been set aside for your Big Day. 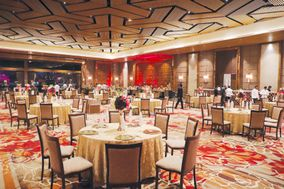 Make sure that the venues you are looking at fit into your overall budget and resist the temptation to go overboard. 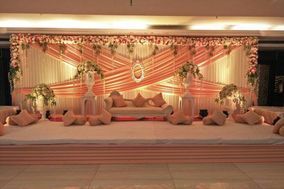 The best way to decide whether a wedding venue in Delhi NCR is right for you is to tour a lot of them and ask lots of questions. Obviously, the most important question you'll ask is whether a venue is available on your wedding date. 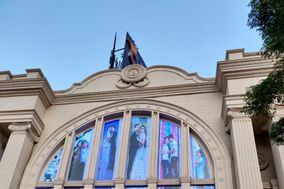 From there, you need to ask about pricing and what's included in the venue's different packages. Are you looking for an all-inclusive venue that will help plan your Big Day? Ask about vendors at every venue you visit because some can find vendors for you and others will expect you to source your wedding vendors by yourself. 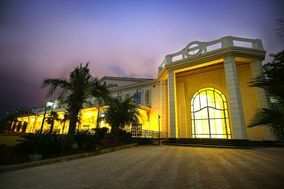 Can the venue comfortably accommodate your wedding guest list? What kinds of deposit will you need to provide to book the venue? These are some of the most important questions you'll ask, but you can ask about anything else that pops into your head. 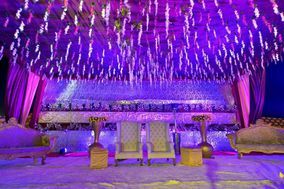 Choosing a wedding venue for your Delhi NCR wedding will be one of the most important decisions you will make as you plan your wedding. It can be stressful to make so many choices, but wedding planning tools from WeddingWire make it easier. Start by checking out our wedding vendor manager to one of the many detailed to-do lists we have for different stages of the wedding planning process. With tools like these, planning a beautiful Big Day becomes a breeze.